If you are suffering from an addiction, you know how it feels to be utterly powerless. You have a chance to break free from the chains of addiction. It doesn’t have to be so daunting, or complicated. With the help of Marion Institute and our esteemed addiction professionals, you can liberate yourself from your dependence and find a truly healthy, happy, and prosperous life. You can do so with the customized treatment promoted at Marion Institute. We implement whatever your needs require. Addiction treatment at our drug rehab centers is built upon you, and designed around your needs. 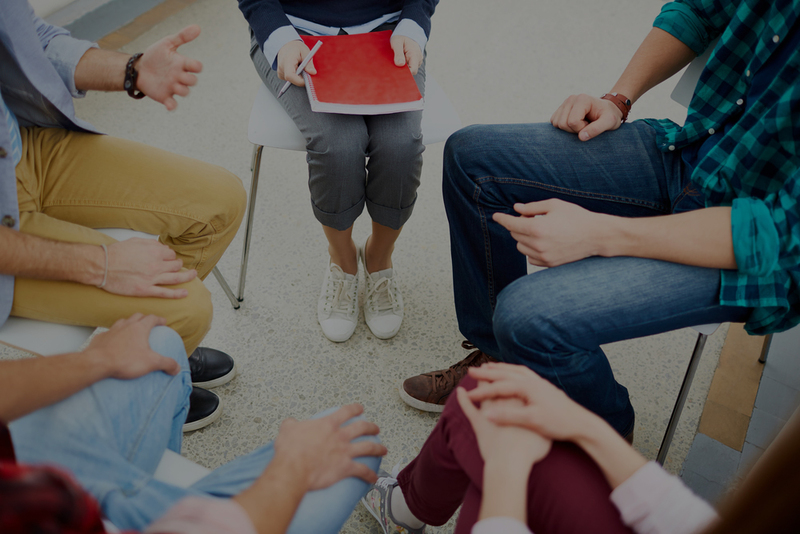 We work with you to develop your program during individual therapy sessions. No two addictions are the same. No two people are completely identical. No two addiction treatments should be alike. You’ll be able to get the treatment you need and deserve while at a Marion Institute addiction recovery center. We cultivate an atmosphere of respect and community. You will never be judged for your behavior concerning drug use. On the contrary, you will be taught that your addiction is out of control and that it makes you do things you wouldn’t normally. Coming to understand your condition is a key component of your treatment. You will be thoroughly educated about how your addiction affects you and what you can do to avoid triggers and stay sober indefinitely. To enable you to get sober, you will have to have your overall mental health addressed and treated perpetually. The only way to eradicate an addiction is to fully treat the person’s mental state, not just the physical withdrawals. 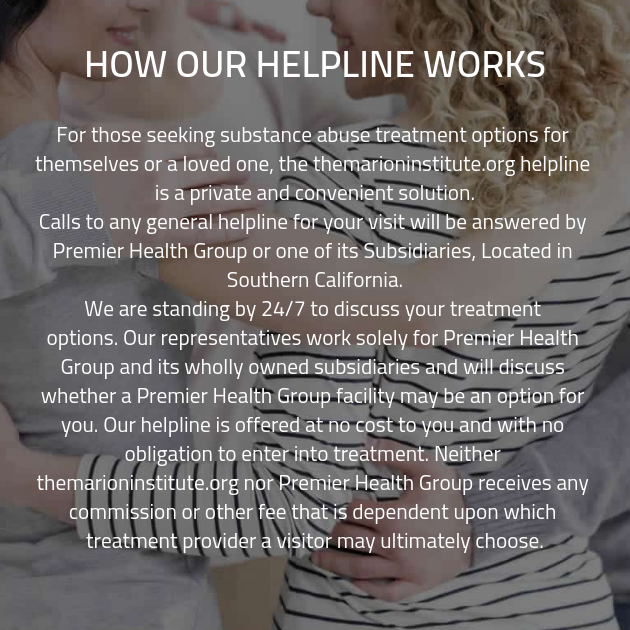 Although eliminating your physical dependence is surely the first step in tackling addiction, dual diagnosis mental health treatment is necessary to get down to the root of your problem. Whether you are struggling with an underlying mental health illness or have a past trauma, the underlying causes of your addiction will be adequately identified and addressed. Marion Institute also utilizes holistic methods to help clients beat stress, anxiety, depression, and other hindrances that contribute to addiction. Mindfulness training, yoga, and meditation are among the practices that we promote to help you cope with daily life as well as get some much needed physical activity like yoga and hiking. When you feel the exhilaration of these activities, you’ll be one step closer to staying sober indefinitely.